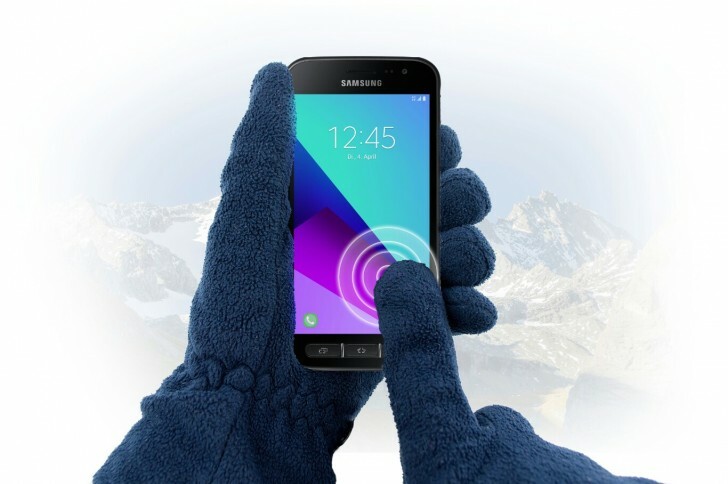 The Samsung Galaxy Xcover 4 is now available for purchase through carriers in Canada. Major players like Telus, Rogers, Videotron, and Freedom Mobile are selling the rugged device in the country. As for pricing, while Videotron is offering the handset for CAD300 ($225), Freedom Mobile is selling it for CAD320 ($240). Telus and Rogers variants, on the other hand, cost CAD325 ($244) and CAD350 (around $265), respectively. Galaxy Xcover 4’s launch on Bell has reportedly been delayed. The carrier is now expected to start selling the device sometime in the first week of July.